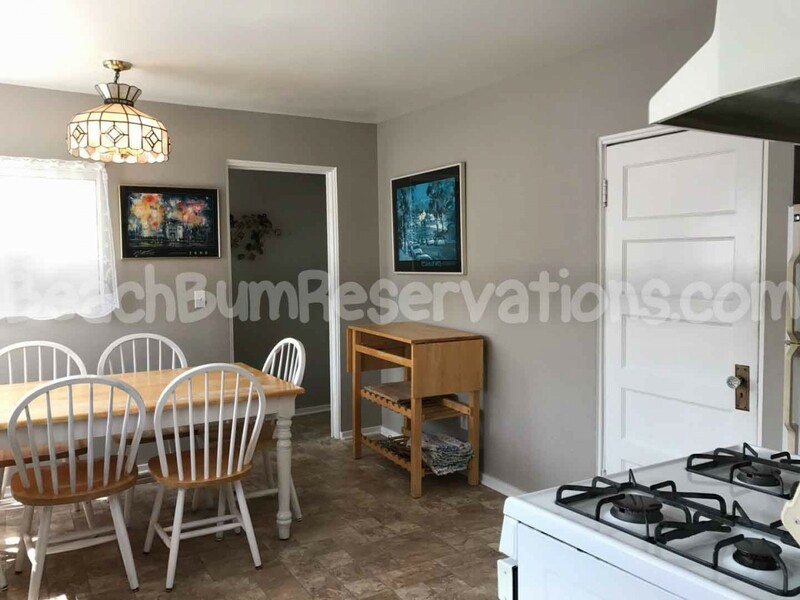 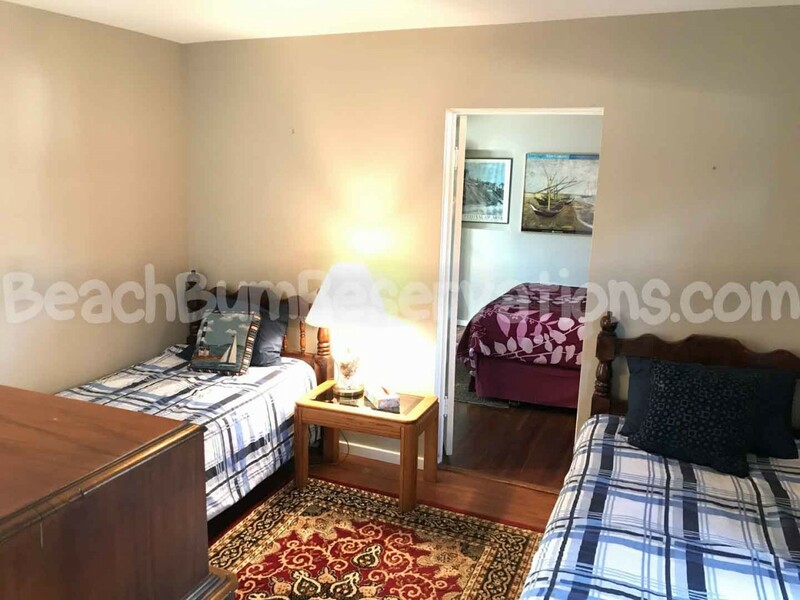 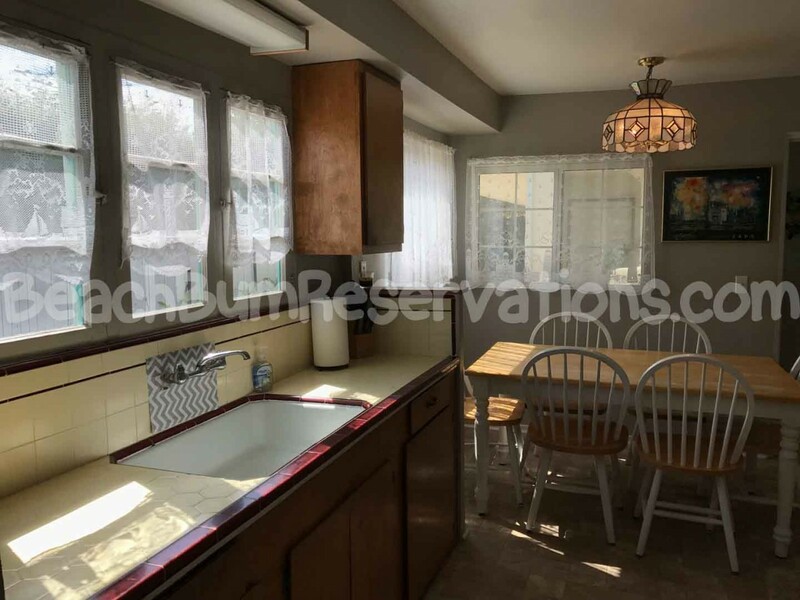 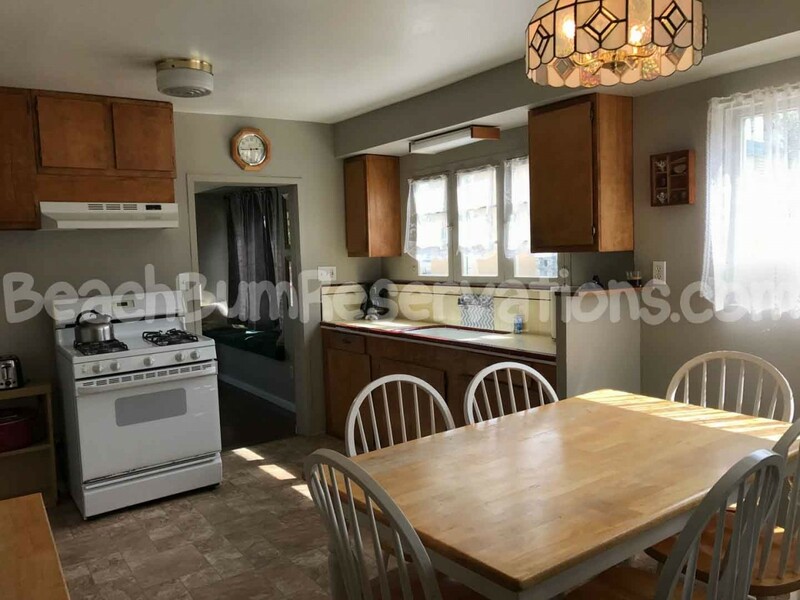 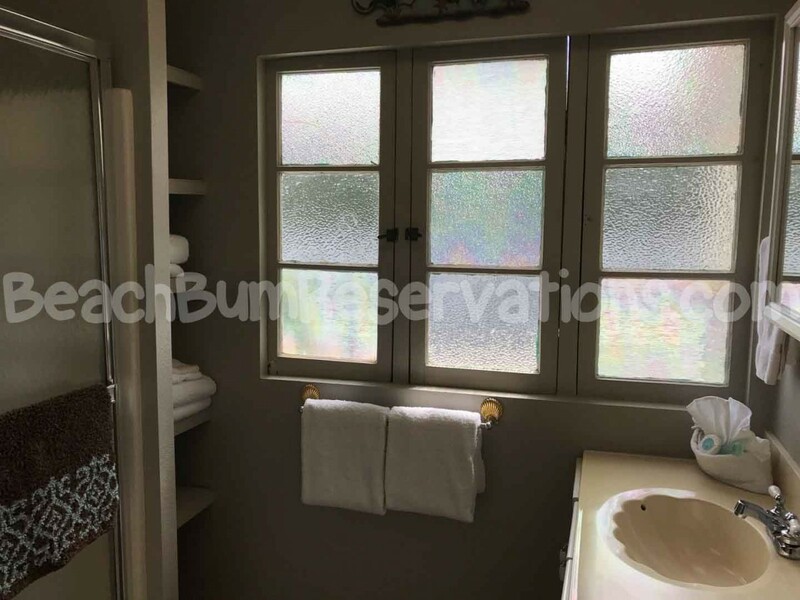 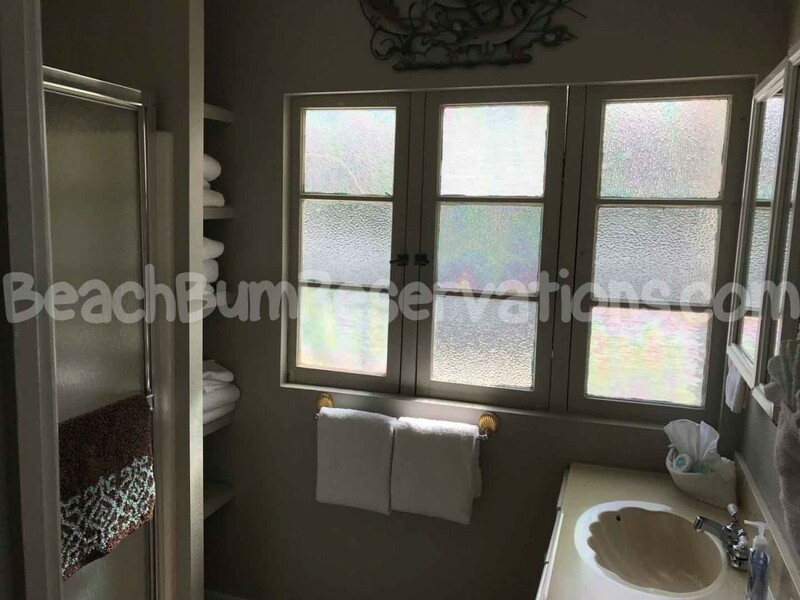 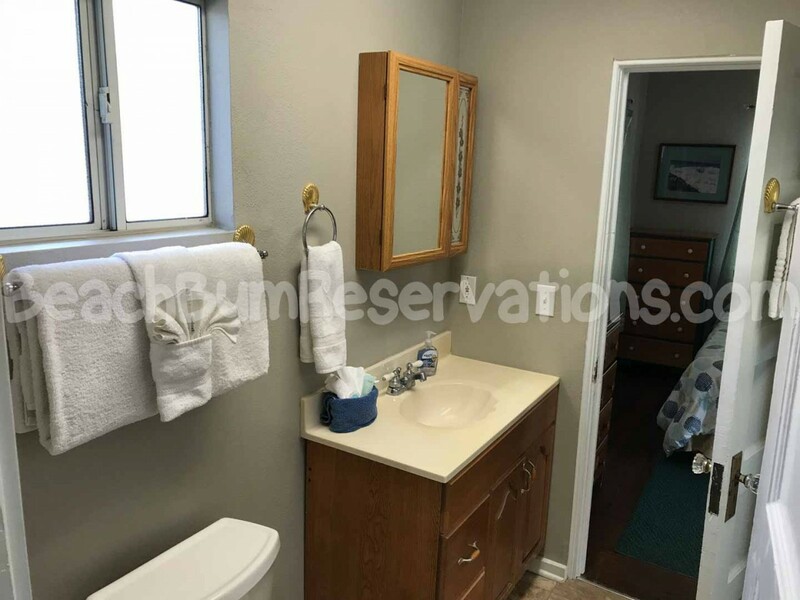 Historic 3 bedroom/2 bath home in Pismo Beach that can accommodate up to 8 people. 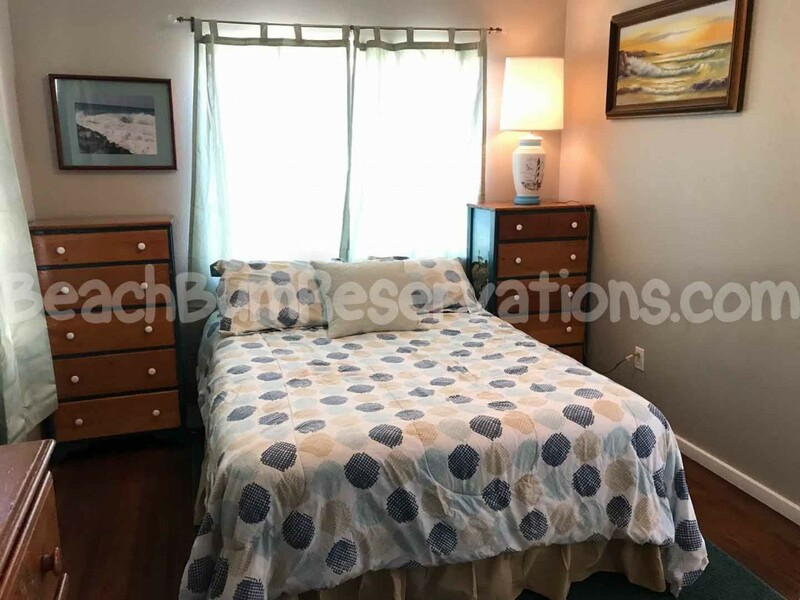 It is one block from the beach and close to all of the downtown activities, shopping and restaurants. 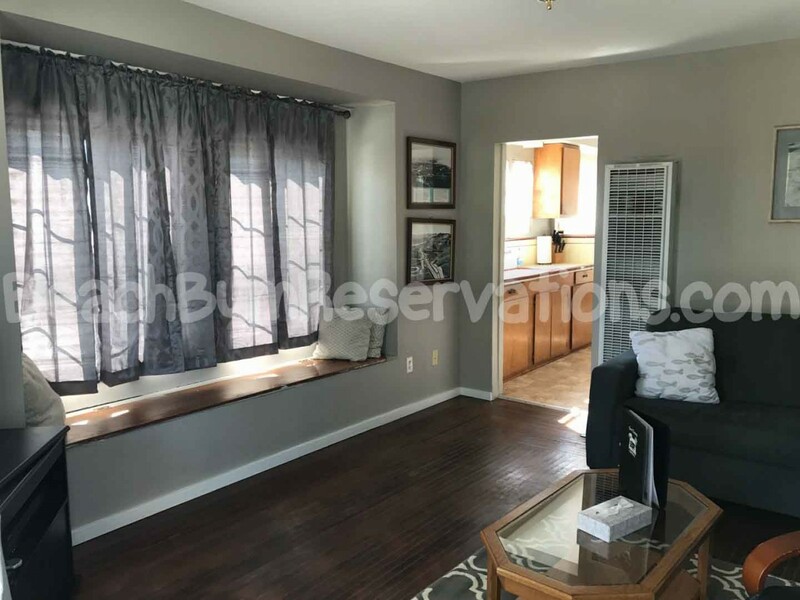 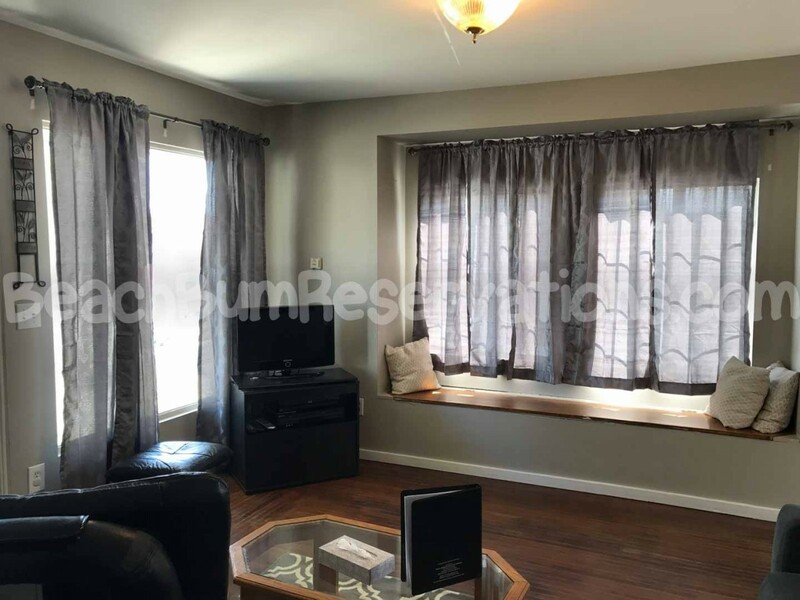 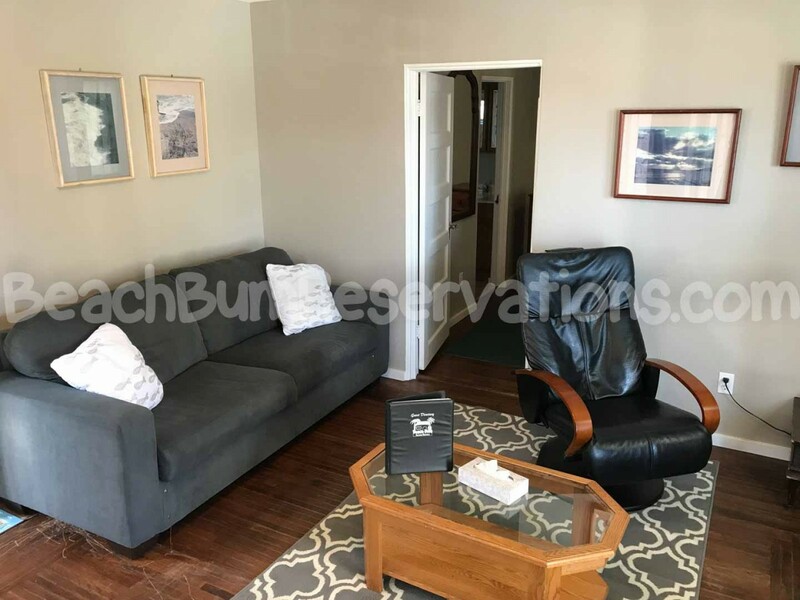 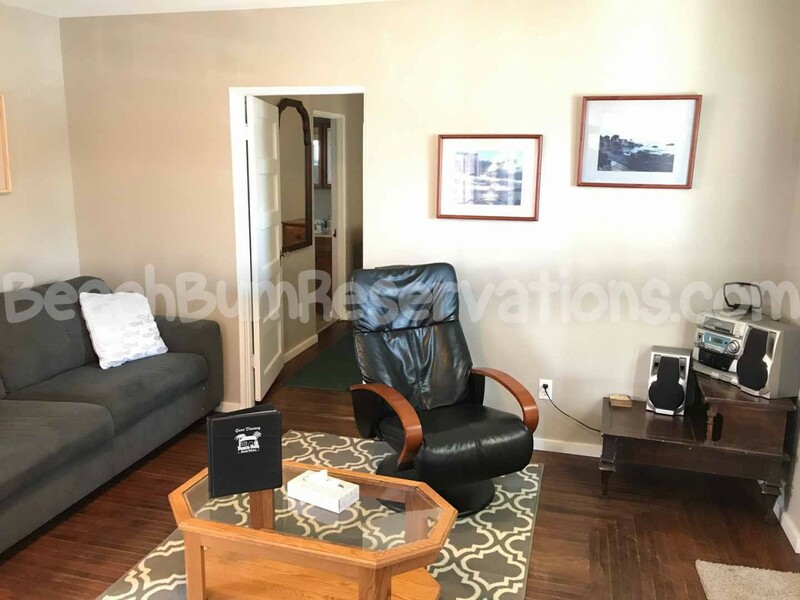 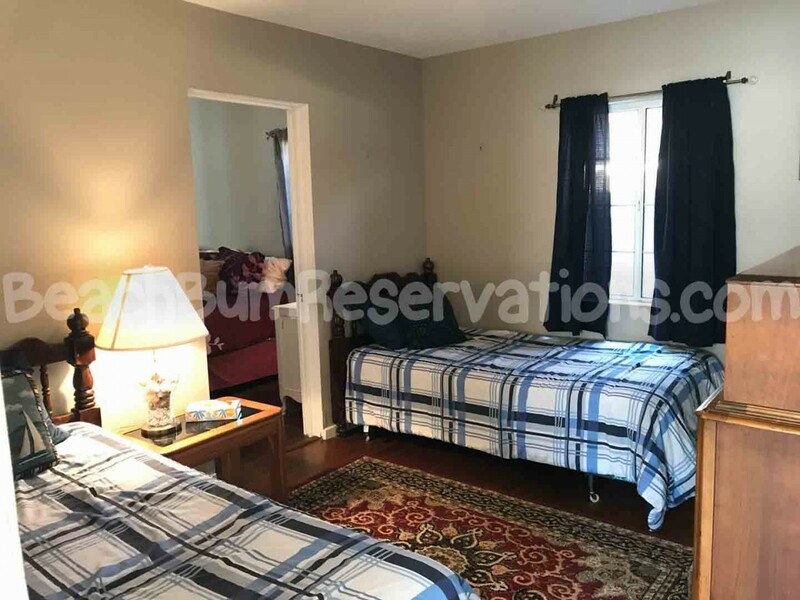 This home is fully furnished for your convenience with TV/VCR/DVD and wireless internet.This house has Character and style with a custom stained glass window and a spacious retro kitchen. 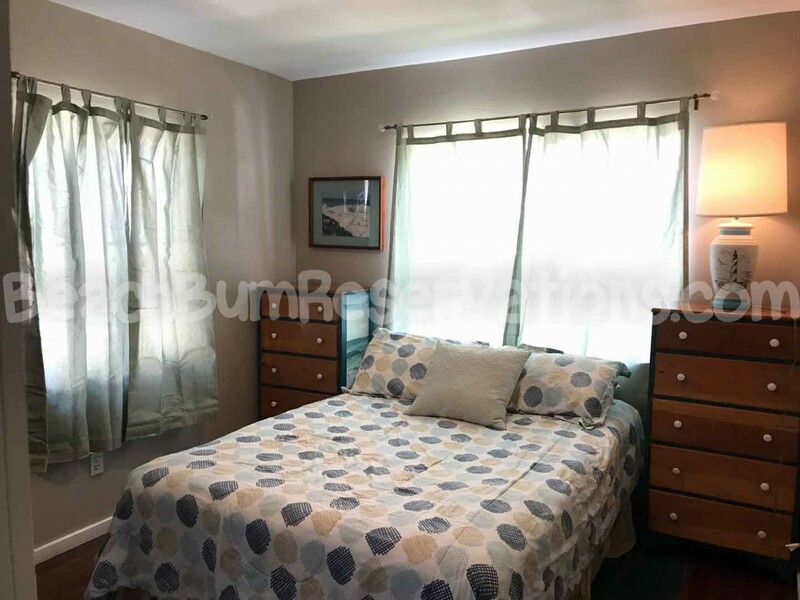 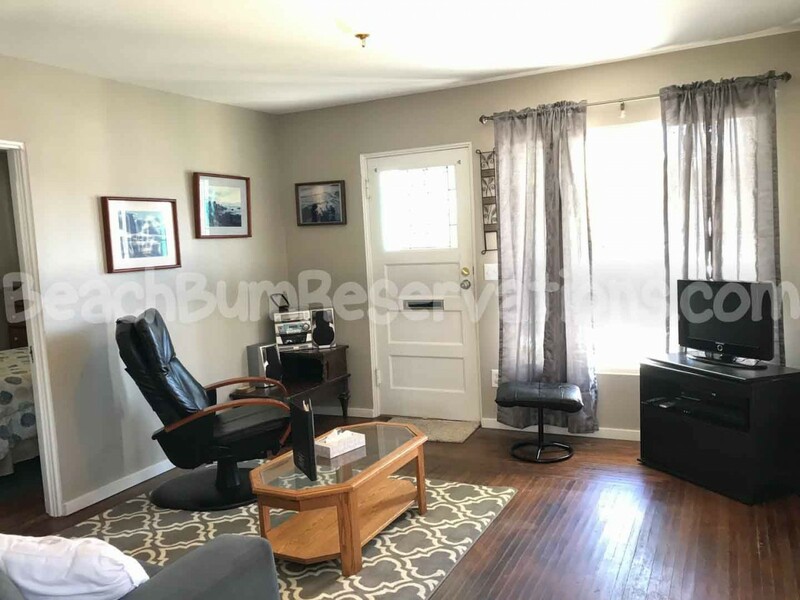 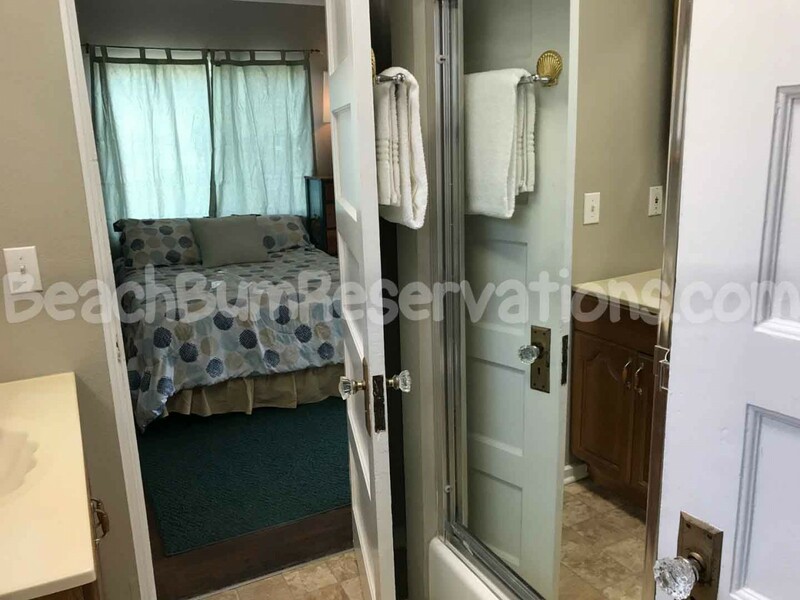 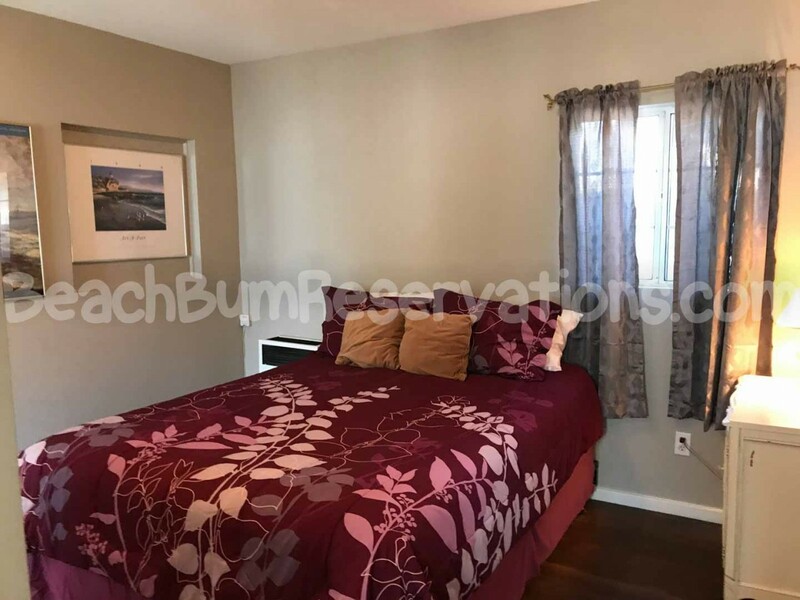 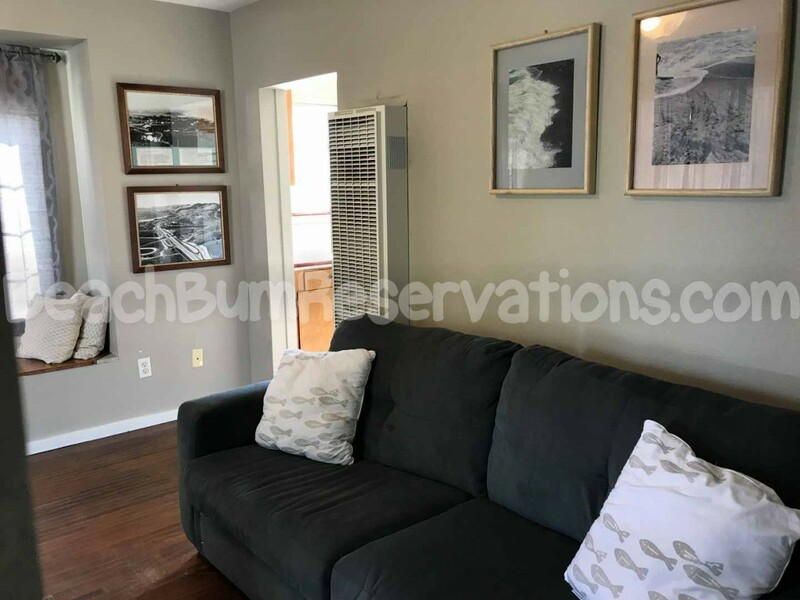 This single level home shares a driveway, picnic area for barbecuing and adjacent inclusive laundry facility with two separate upstairs apartments. 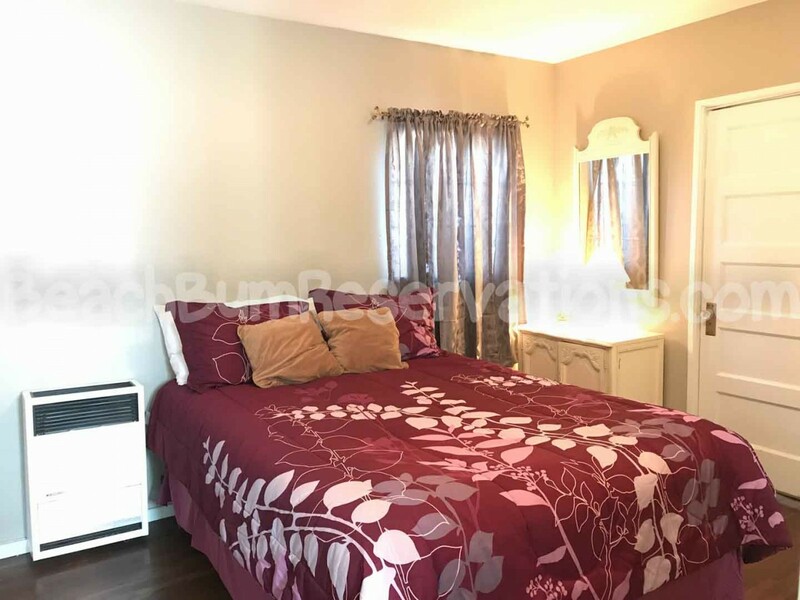 Please contact me with information regarding 361 Hollister Ave.